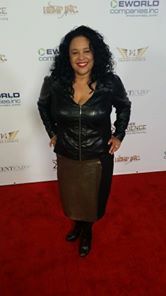 As America’s Crowd Funding Strategist, she teaches workshops for Los Angeles Small Business Administration, Las Vegas Nevada Small Business Administration, California’s Small Business Development Centers. 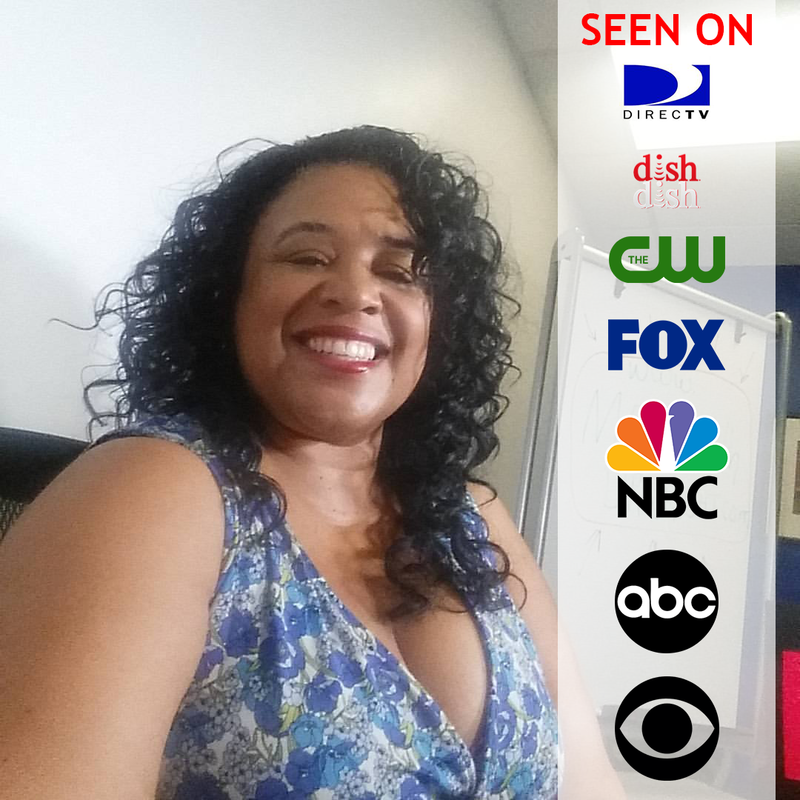 As a Guest blogger for other Crowd Funding sites, she has the fastest growing platform for crowdfunding education platform in America. 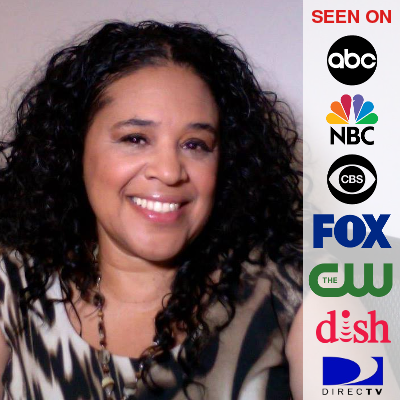 Her interviews with the top Crowdfunding CEO’s and successful Crowdfunders gives her the insight needed to make crowdfunding easy for regular entrepreneurs, authors and entertainers. 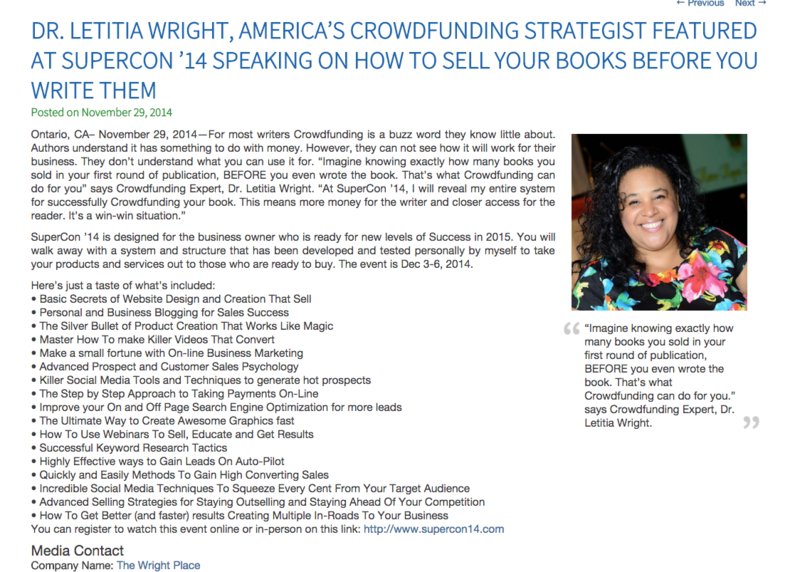 Dr. Wright has been the MC for several crowdfunding events over the last 5 years and is a frequently sought after speaker and panelist. 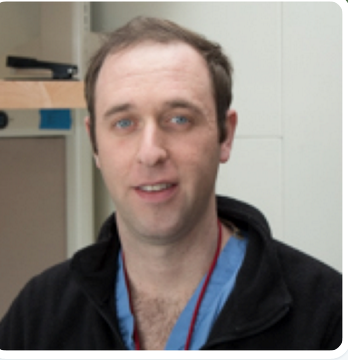 Dr. Wright has helped individuals raise over $740,000 for projects. 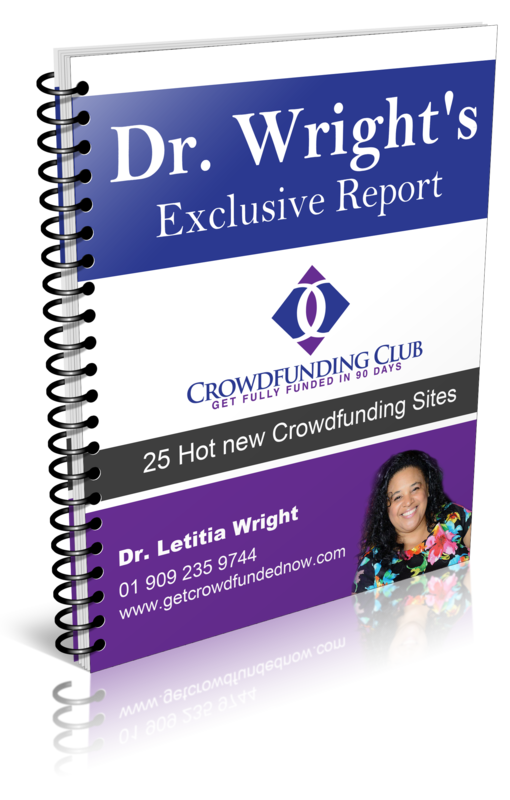 Dr. Wright explains the 5 types of crowdfunding in popular use today. Which is the best site to use? 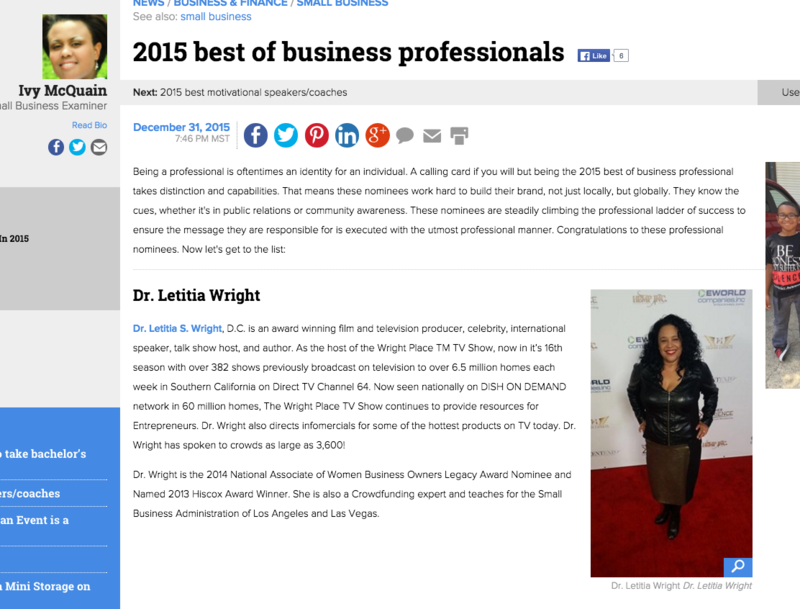 Dr. Wright shares how to choose the best site for your projects. 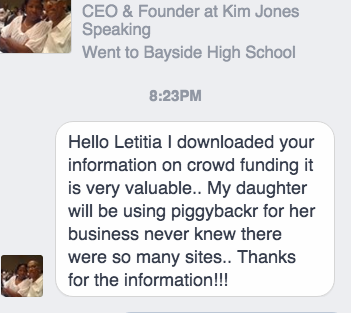 There are over 1,000 active crowdfunding sites to choose from. How do you succeed in raising the money? Depending on your project and kind of crowdfunding, there are different tactics to use. Dr. Wright makes it easy to understand what to do in each situation. What kinds of projects make the most money? Initially it was games, however, Dr. Wright can share what is currently hot right now. “ Just had an eye-opening #crowdfunding consult featuring @Drwright1 -thank you for sharing so much incredible value today!"